Phillips announced yesterday that they’ll be offering for sale what they claim is the most important Steve McQueen-owned timepiece to appear on the market, and the only known watch engraved with his name. The watch was gifted by McQueen to his top stuntman, Loren Janes, and will be offered for sale at Phillips in New York on October 25, 2018. 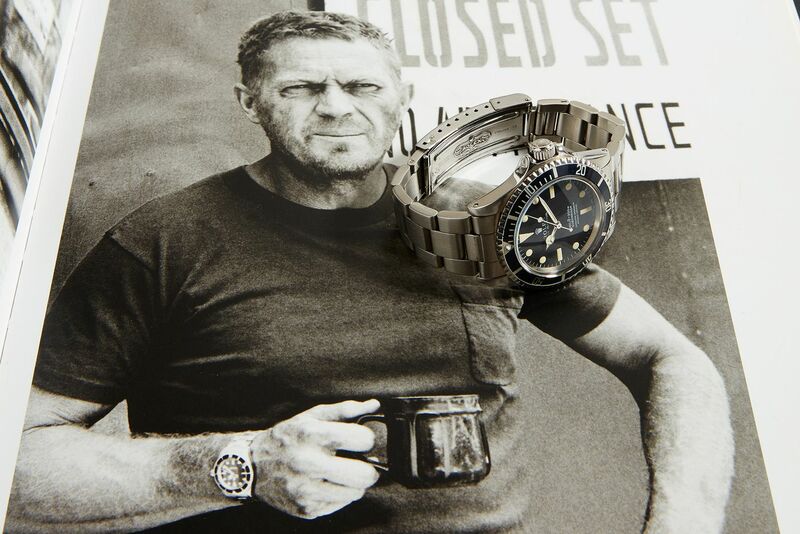 Steve McQueen’s Rolex Submariner is a reference 5513 and the pre-sale estimate is $300,000 to $600,000. 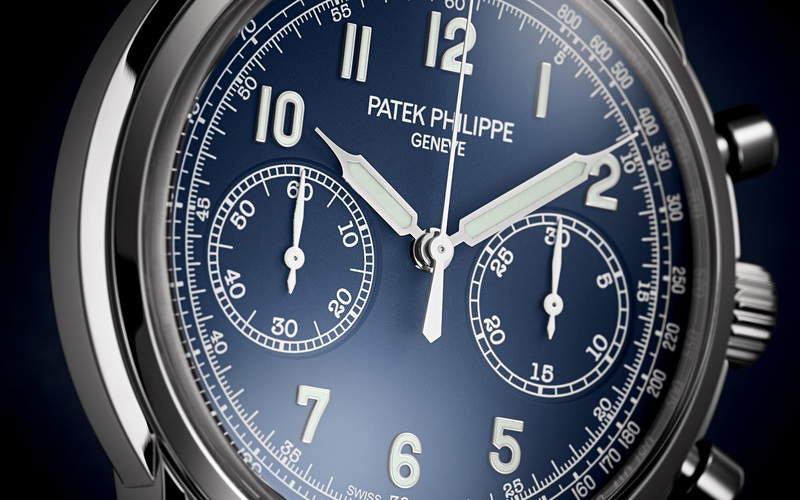 Although judging from how hot the top-end of the watch auction market has been, and with recent records such as the Paul Newman Paul Newman Rolex Daytona and the Omega Speedmaster (both sold by Phillips) it would be hard to imagine this important of a watch not breaking $1 million. Even as crazy as a million dollars for a watch might seem, there are just too many rich international collectors who want something with this provenance, and so they will fight for it. Perhaps Rolex, who’s rumored to have purchased the Paul Newman Daytona owned by Paul Newman, for close to $18 million last year, may even buy it for their archives (or future museum). The Submariner was given by McQueen to his personal stuntman, Lorne Janes, as a gift and has “TO LOREN, THE BEST DAMN STUNTMAN IN THE WORLD. STEVE,” engraved on the caseback. 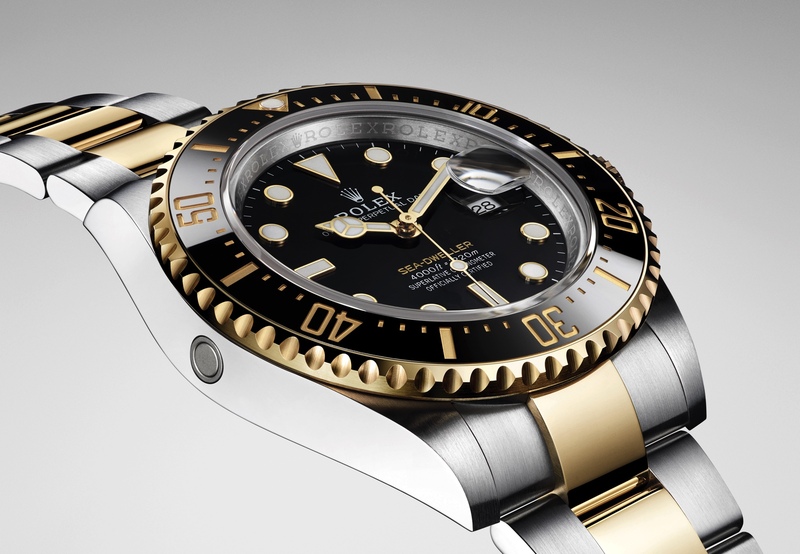 Incredibly, in 2016 the watch survived a wildfire outside of Los Angeles, and was recovered and then fully restored by Rolex SA, which you can read more about. Update: Phillips has pulled this lot due to concerns over possible inaccuracies related to the provenance of the watch.